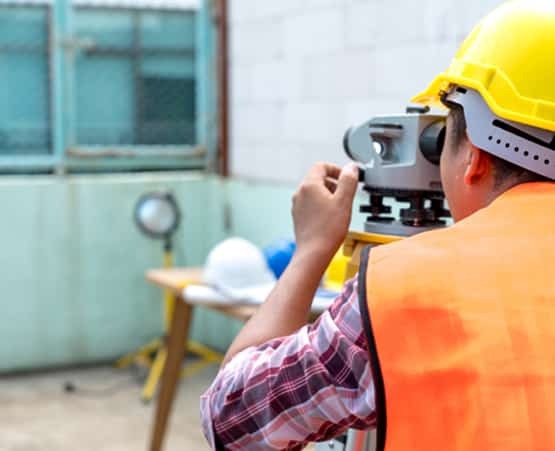 Austin Engineering is the top choice for land survey services Springfield IL clients trust because of our personal touch. We create long-lasting relationships with all of our clients. Furthermore, we keep the lines of communication and open to answering your questions and concerns promptly. Discover the benefits of working with the company that has been a trusted name for land surveying and design since 1937. In order to get the personal touch, call Austin Engineering today at (217) 516-3452 or contact us online. Austin Engineering not only provides top-of-the-line land survey services Springfield IL clients want, we also offer design solutions. Our engineers provide creative designs for commercial subdivisions, senior living facilities, new highway systems and more. Additionally, we feature solutions in rainwater control and management, flood studies and hydrologic analysis. Meanwhile, our landscape architecture services can craft layout plans for private estate gardens, stormwater management plantings and streetscapes for urban areas. (217) 516-3452 today or contact us online. 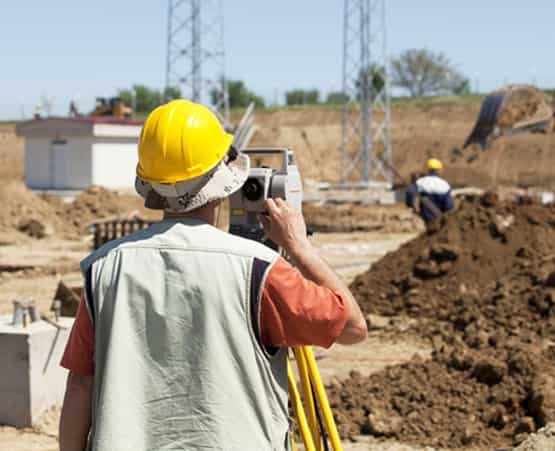 Do you need land survey services outside of Springfield IL? That’s okay. We serve clients in Kankakee, Moline, Springfield, Urbana, LaSalle, Peru, Normal, Rock Island, Decatur, Bloomington, Joliet, Champaign, and Quincy as well. In fact, we even provide designs that transform neighborhoods in Wisconsin, Indiana, Florida, and Iowa.